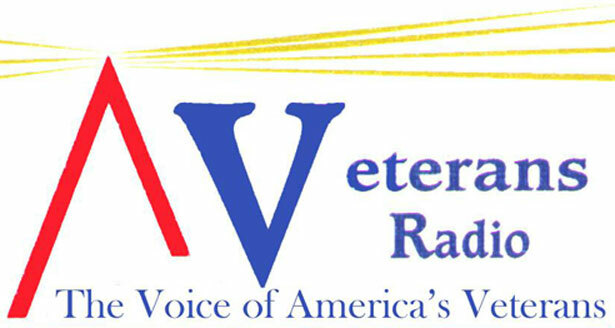 Join Dale Throneberry and his guests to learn about unique programs that support veterans and their families. 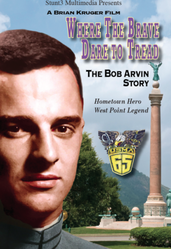 “Where The Brave Dare to Tread” chronicles the life of Captain C. Robert “Bob” Arvin. 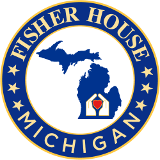 A native of Ypsilanti, Michigan, Bob Arvin was an Ypsilanti High School Valedictorian, State Champion Wrestler, President of his class, and much more. Spurning Ivy League offers, Arvin set his sites on West Point. Bob Arvin would become West Point’s Brigade Commander in 1965, and later would heroically give his life for his country in the fields of Vietnam. Captain C. Robert Arvin was so respected at West Point, that the Cadet Training and Physical Development Center was named in his honor. 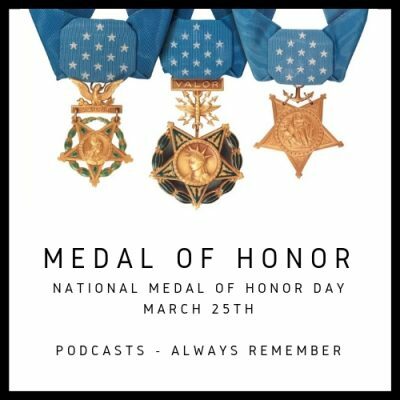 This film is a celebration of a great American soldier, husband, son, and friend. You can also learn more about Captain Arvin at BobArvin.org. The numbers are staggering and tragic: 20 veterans lose their lives to suicide each day. The Man O’ War Project at Columbia University Irving Medical Center – the first clinical research trial to establish a standardized manual for using equine therapy to treat veterans with PTSD and to test the effectiveness of equine therapy for such treatment. Squirrelwood Equine Sanctuary – equine assisted psychotherapy program for veterans and their families. 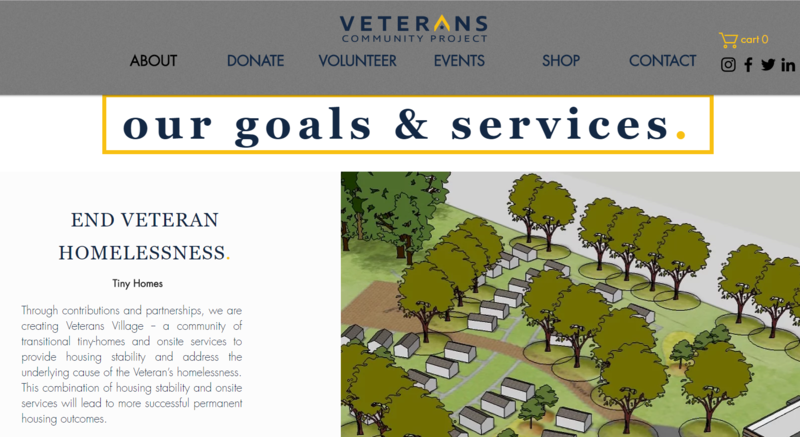 Mr. Chris Stout, CEO of this 501c3 organization, will join Dale to talk about what they have done so far to address the homelessness of our veterans and what they are planning to do in the future, both short and long term. 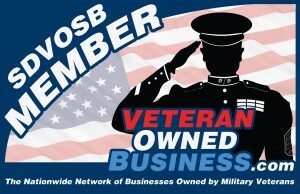 For more information and to donate or shop at their store go to www.VeteransCommunityProject.org. All Game Some. Some Gave All. Always Remember.